Vitamin A: Less than 1%. 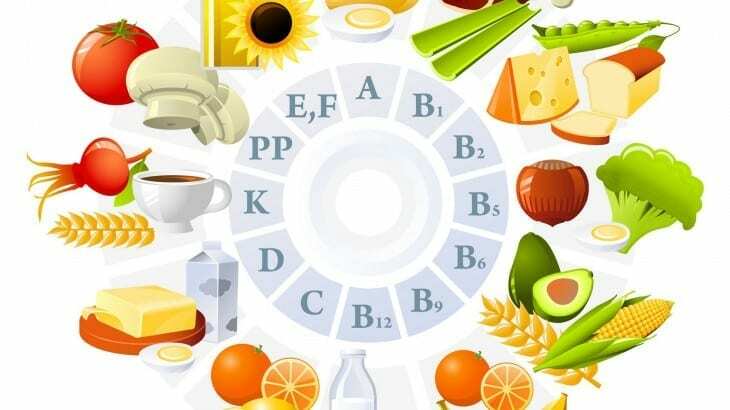 However, 2% were at risk for excess vitamin A, with older adults most likely to be at-risk for excess vitamin A (4.8%). Vitamin D: 8.1% (with deficiency defined as serum 25-hydroxyvitamin D level less than 12 ng/mL). An additional 24% were at-risk for inadequacy (level of 12 ng/mL to to 20 ng/mL). Non-Hispanic black (31%) and Mexican American (12%) people were more likely to be deficient than non-Hispanic white people (3%). 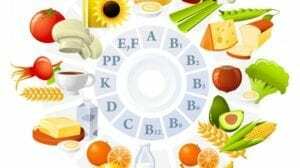 Vitamin E: Less than 1%. Folate: Less than 1%. Deficiency has decreased since mandatory folic acid fortification of enriched cereal grain products in 1998, raising levels by about 50%. Iron: 6.7% deficient. Among women ages 12 to 29, 9.5% were deficient, as were 6.7% of children ages 1 to 5. There were higher rates of iron deficiency in Mexican-American children aged 1 to 5 years (11%) and in non-Hispanic black (16%) and Mexican-American women (13%) of childbearing age (12 to 49 years) when compared to other race/ethnic groups. Few men were deficient in iron, but 29% were at risk for iron excess. If you have concerns about your nutritional status call us at 704-837-2420 or click the link below to arrange a no-charge consult with one of our doctors.